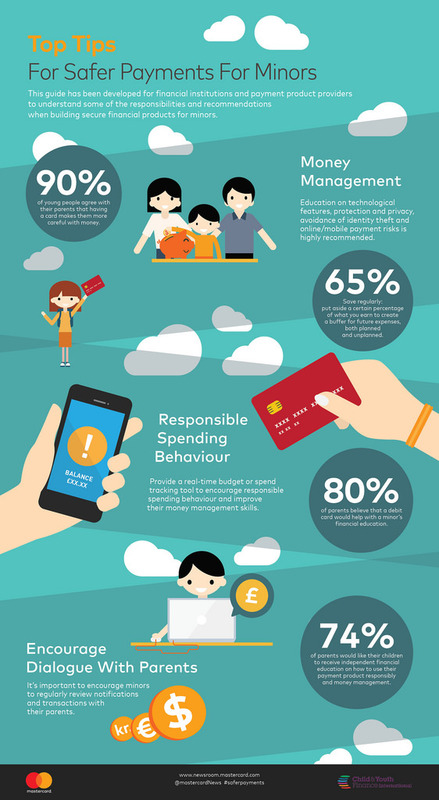 Child & Youth Finance International (CYFI) and Mastercard have released a guide on banking and payment products for minors. The “Safer Payment Products for Minors” guide offers recommended practices on how financial service providers (FSPs) can develop age-appropriate payment products for minors; promoting responsible spending and financial decision-making. Child & Youth Finance International (CYFI) is an NGO based in Amsterdam. It was launched in April 2012; and has expanded to 139 countries worldwide.